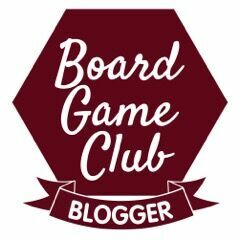 I am a very proud and happy member of the Blogger Board Game Club, which means that our family reviews one new board game per month. 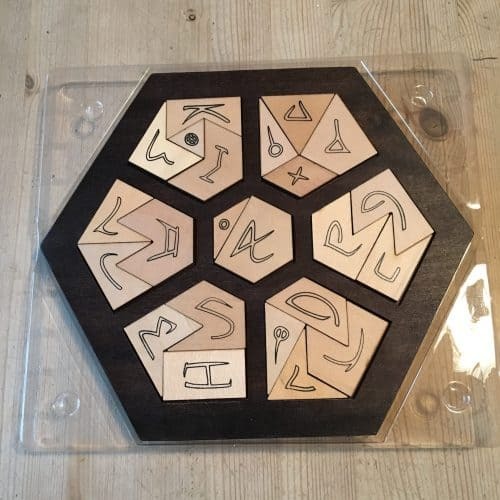 Over Christmas we were gifted with two lovely things; one game and one single player puzzle. Please read on to see what our geeky family made of Arokah and Pandemic. Arokah is a single player puzzle game. Its a little bit like Tangrams – you have different shapes which have to be fitted together into templates. There are 15 templates included with the set and you can buy expansions too. The solutions are not included in the box, so you have to keep at it. As a parent, I like this puzzle and the look of it, but I don’t think the concept goes far enough. 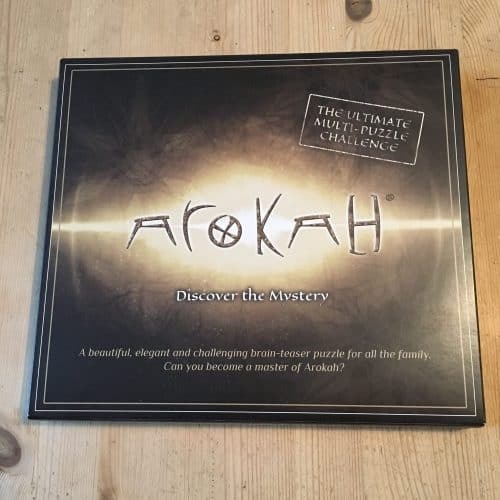 The box invites us to Discover the Mystery of Arokah and the website hints that it was made possible after a new and amazing mathematical discovery. 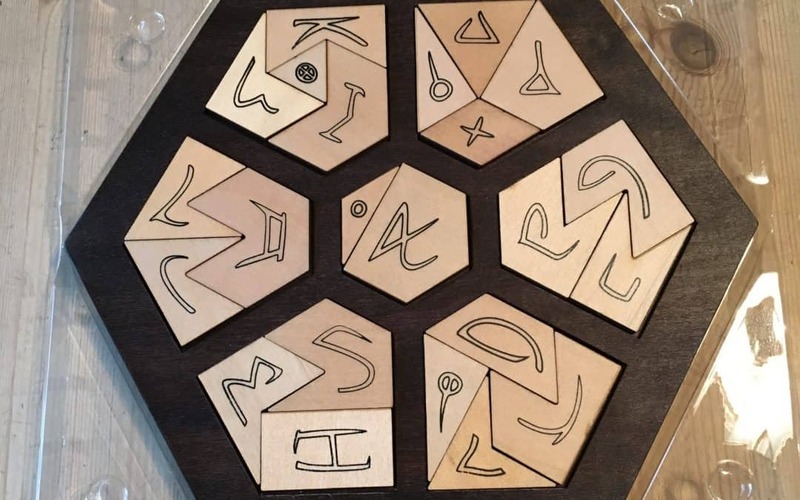 My children and I feel we are no closer to discovering the mystery after completing the puzzle and I would certainly like to know a bit more about the mathematical discovery – what were they searching for and what did they find? I think there is a very big educational possibility that has been missed here. I’d also like to know a bit about the runes that were used – do they have real names and any significance? So in conclusion I would say this is good as far as it goes….. Maybe a community might form and set challenges for each other? I will keep looking out for it. My husband is a real board games fanatic and reads a lot of board game reviews online. 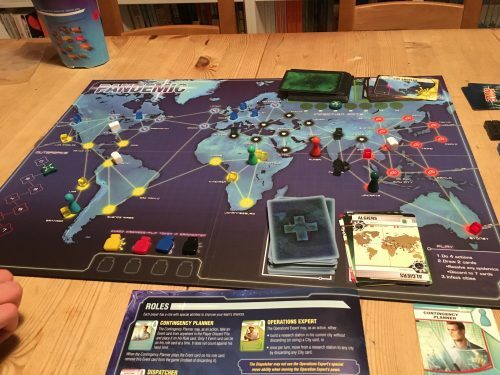 Pandemic is a game that he had heard quite a lot of good things about, and we may well have bought this year. So this was a very lucky gifting for us. Pandemic is a very different style of game to what we are used to. All of the players must work together as a team to fight against an epidemic of four diseases that are spreading throughout the world. There are no individual winners and losers – either the whole team wins or the whole team loses – so you really do have to cooperate. Each team member is randomly assigned special skills and moves which they can use, and as a team you have to figure out how to use your skills to the best ability in order to treat, limit the spread and ultimately find a cure for the diseases and wipe them out. The co-operative element was a new thing for us. We have two intelligent, competitive and emotional teenagers, and our normal games nights usually end up as a fight to the death, with much backstabbing, occasional cheating, guarding our individual strategies very closely and no holds barred manoeuvring and tricks throughout. At the end of each game we are usually exhausted, the winner triumphant, the loser inconsolable…. This time we all had to think – offering each other advice and suggestions, and listening to advice when it was our turn. We actually bonded together as a family and were still all talking to each other at the end – amazing! We had a bit of trouble getting to grips with some of the rules, but we had sorted it by the end of the game, so next time it will go much more smoothly. We have only played this once so far, but it was a really absorbing and fascinating game – and we all really enjoyed it. We will be playing again, but we want to set aside an evening when we are all fully alert and committed. As a family we just lost the first game (on easy level) – on more turn each and we would have won. It gave rise to all sorts of discussions about what we could have done better, and I’m really looking forward to having another go at this. Once we have sorted the easy level there are two further levels of difficulty included within the box, and I’m told there are quite a few expansions you can buy, which we probably will. 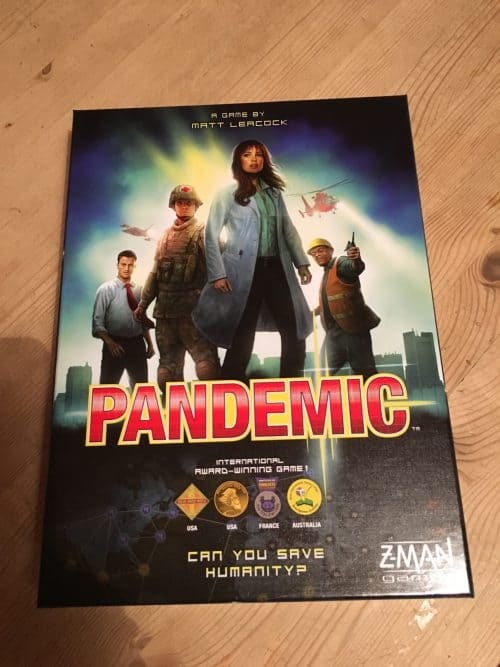 Pandemic is recommended for 2-4 players aged 8+. 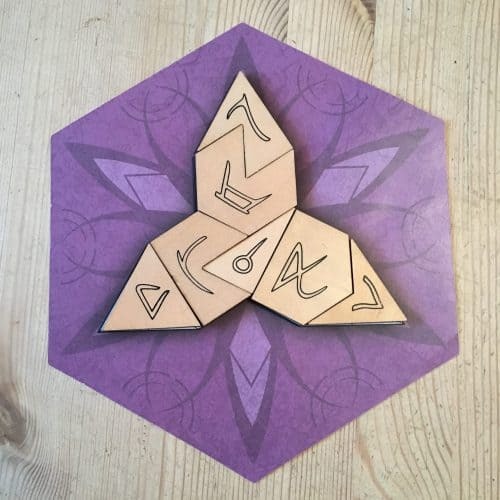 I think any 8 year olds playing it would need to be regular board game players, and reasonably good at concentrating, as it is tricky in parts, although the co-operative element means that you can very easily help the younger members. The original game that we played (priced £29.99) , and several expansions, are available on Amazon (affiliate link below). I would definitely recommend this game for any game playing family with older tweens and teens.